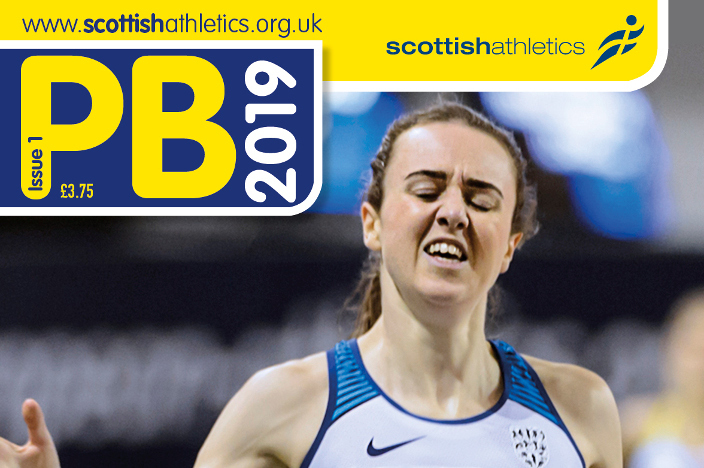 The new edition of PB magazine is coming out to members of scottishathletics this week! 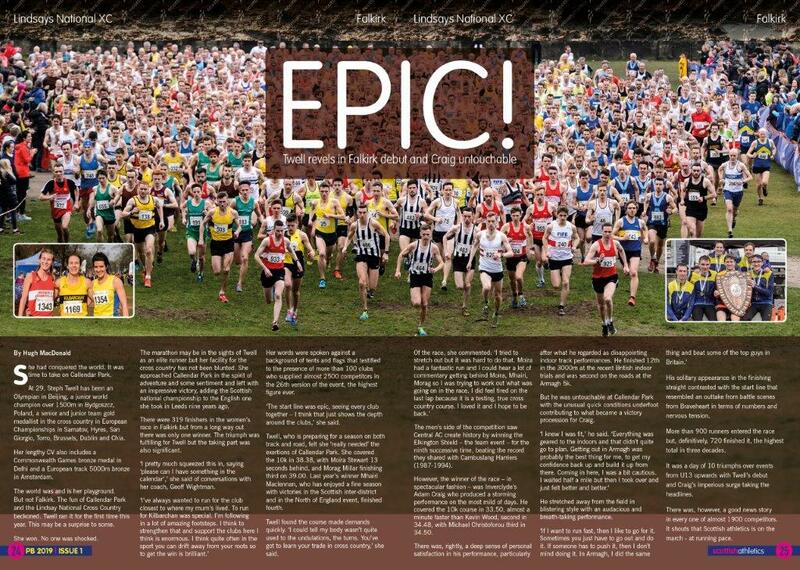 And it really is a special one, with a bumper 48-pages, as we celebrate the Glasgow 2019 glory and excitement as well as committing four pages to this year’s Lindsays National XC at Falkirk. There’s a big grassroots section, too, with focus on clubs such as Dundee Road Runners, Perth Strathtay Harriers, Hamilton and District AC and Kilbarchan AAC’s plans for an indoor centre. In our education section, we look at Personal Responsibility for athletes and nutrition. Ultra running features prominently in this edition with articles on Grant MacDonald and Jasmin Paris and there’s a focus on Masters athlete, Scott McDonald, of Moorfoot Runners. Chief executive Mark Munro writes his regular column and is savouring the reflections on an action-packed winter as well as relishing a moment of opportunity coming up. Mark believes everyone in the sport can help contribute to building on current momentum. 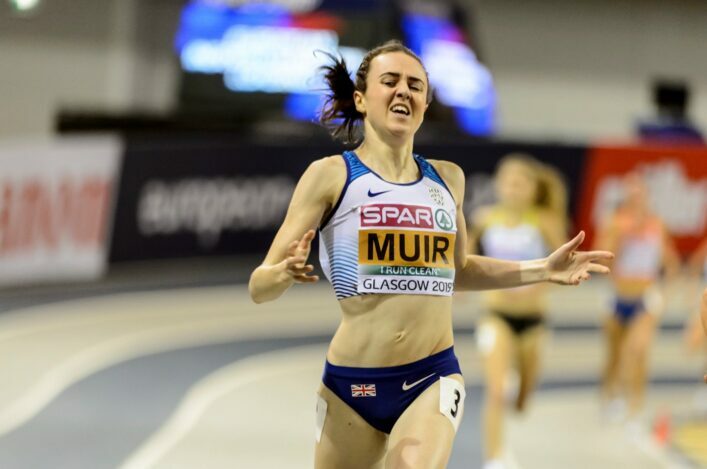 ‘They say in life that there are certain moments that will be etched in your memory forever, and my goodness, Laura Muir’s Double-Double European Indoor Championship gold medals have certainly done that for thousands if not millions of people across Scotland, the UK and Europe. ‘I am very fortunate to do the job I do, but in the eight years I’ve been employed by scottishathletics, I am not sure there has been a more inspirational period than I’ve witnessed over the past couple of months. 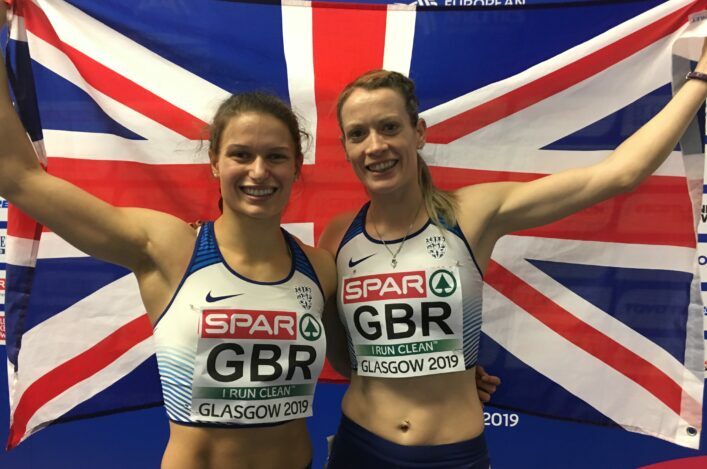 ‘It is not all about the Scottish international stars, but it was stunning to watch Laura Muir (Dundee Hawkhill Harriers – coach Andy Young), Chris O’Hare (Edinburgh AC – coach Terrence Mahon), Eilidh Doyle (Pitreavie AAC – coach Brian Doyle) and Zoey Clark (Aberdeen AAC – coach Eddie McKenna) contribute to a third of the GB medal tally. ‘This gives us a great opportunity to capitalise on the widespread media coverage and inspire the next generation of athletes into the sport and, for those already within the sport, to aspire to be the best they can be. ‘I would also like to personally congratulate and thank their coaches Andy Young, Terrence Mahon, Brian Doyle and Eddie McKenna. 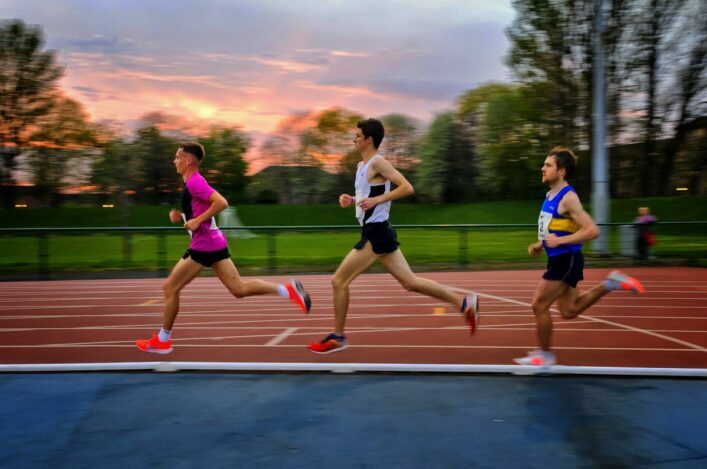 ‘If the athlete is training for 30 hours per week, their coaches are putting in at least 40 hours and are often overlooked in the reporting of their success in the wider media. ‘However, I take just as much pride and inspiration seeing the growth in the Lindsays National XC; or Maria Lyle (Team East Lothian) leading a blaze of glory at the Dubai World Para Grand Prix; or over 100 teams competing in the FPSG U12 SUPERteams competition; or the Masters XC; or the wonderful Combined Events revolution that a group of coaches and clubs are really leading and driving; or our Officials delivering at another major championships; or the sheer number of age group and senior records being broken on a regular basis. ‘Since the last edition of PB, we also launched the National Club framework. The framework has been developed to provide support to every club in Scotland, with bespoke support and advice provided depending on where each club is within their development journey. ‘If you would like more information, please contact Colin Hutchison, Head of Development. ‘January through to the end of March is the busiest period in the national events calendar. Once again we have continued to try and improve events where we can and we have seen some excellent competitions with strong numbers of entries. ‘Again, my personal thanks go to our Commissions and our army of technical officials who continue to deliver a fantastic product for the sport in Scotland. Thank You. ‘So, where next? Whilst there has been a number of positive developments in recent months, it is imperative that we stay focused and continue to deliver against the new national strategy ‘Building a Culture of Success’. ‘We will continue to support clubs, officials and coaches, and over the next few months we will have a focus on developing European competition opportunities for young aspiring athletes, improving coach education and the qualifications pathway, continued modernisation support for clubs amongst other projects.